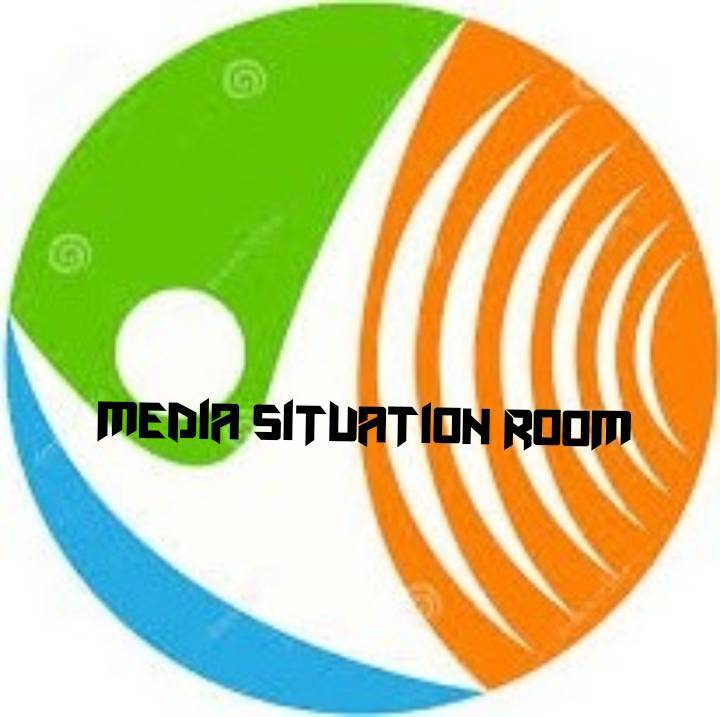 Media Situation Room abides by international standards and best practices on responsible reporting and does not promote hate speech or any form of incitement. 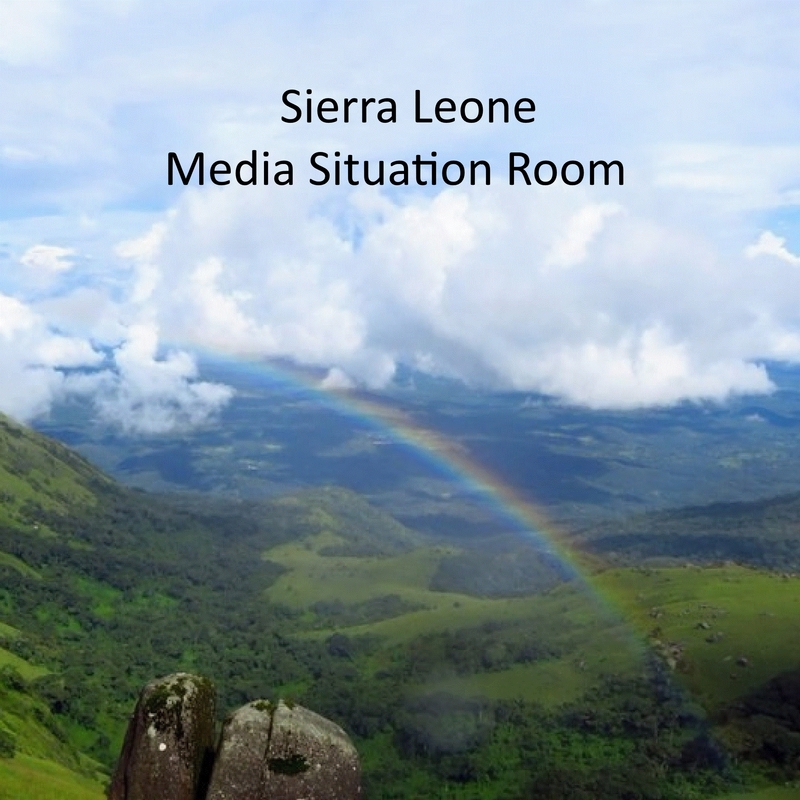 Media Situation Room guarantees close coordination with relevant institutions, dialogue processes, and nonviolence awareness raising through the media. Media Situation Room, ensures that media can be provided with timely and verified information and conduct accurate news and reporting on risk and conflict, throughout the electoral period. Media Situation Room bases their activities on Elections Coverage and Monitoring, and Conflict Sensitive Reporting.